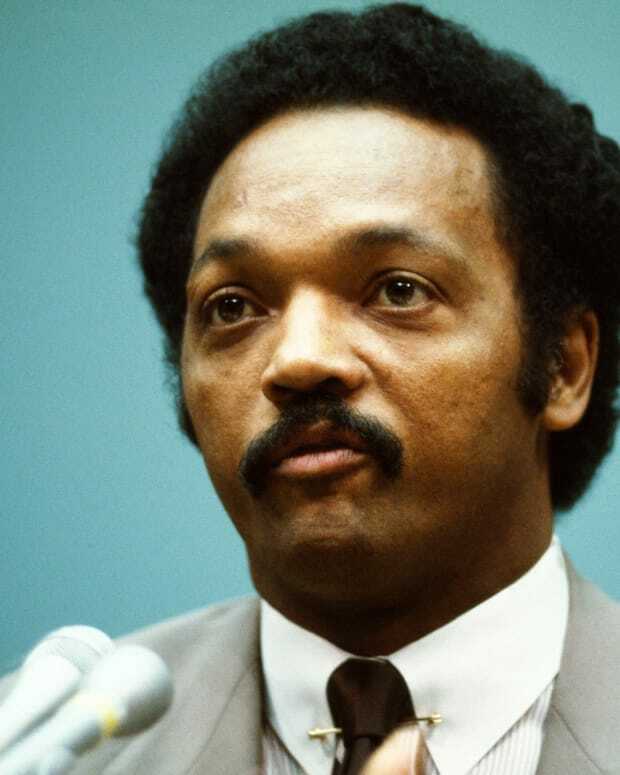 Three years after his death, J.D. Salinger is still making headlines with a new biography and documentary, and the revelation that his unpublished works may soon be released. In 1951, J.D. Salinger&apos;s landmark novel The Catcher in the Rye catapulted the author to the top of the bestsellers list and into a cult of celebrity that he spent the rest of his life trying to escape. Although the iconic author attempted to spend his post-Catcher in the Rye years in seclusion in a cabin in the woods, he wasn&apos;t really able to remain out of the spotlight, considering he had been married three times and found himself dealing with legal troubles over various publication rights and copyright issues of his works. Now, even after his death in 2010, Salinger is still managing to make headlines with this week’s release of Salinger, an exhaustive 700-page book by Shane Salerno and David Shields and a documentary by Salerno, who revealed the juicy news that the author had plans to posthumously release five of his unpublished works. While fans await the possible publication of Salinger’s never-before-seen work, which could begin as early as 2015, read on for some fascinating facts about the enigmatic literary legend. 1. He could have been a literary unknown. 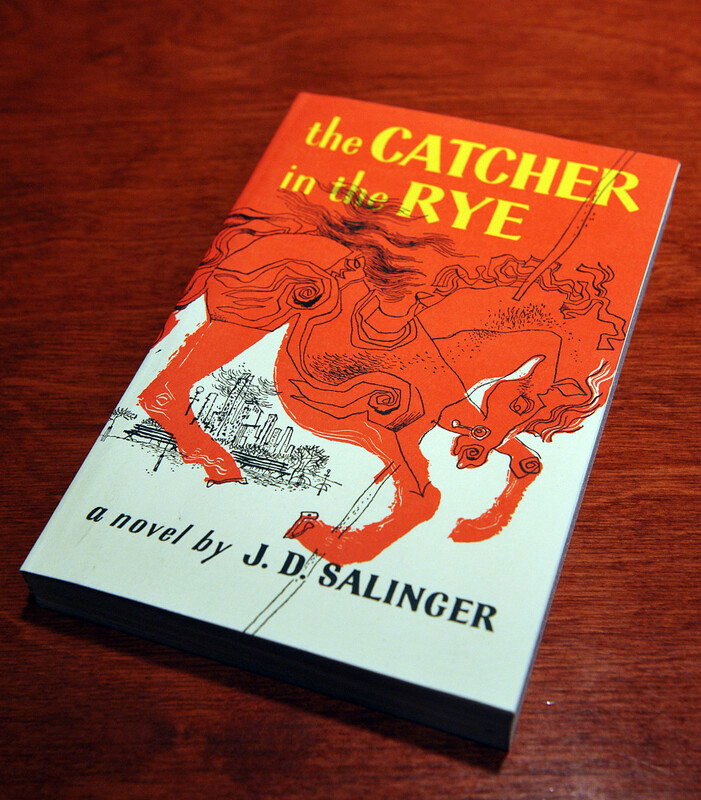 Salinger&apos;s now iconic work The Catcher in the Rye was originally rejected by publishers. When Salinger submitted the work for publication in The New Yorker where he was a regular contributor, the magazine’s editors criticized Holden Caulfield for being a character that wasn&apos;t believable and decided not to run excerpts from the book. The publishing company Harcourt Brace also passed on the novel. But when it was eventually published, it became an instant success and has sold over 65 million copies since its publication. 2. If he hadn&apos;t made it as a writer, he might&apos;ve been a meathead. Salinger’s father Sol Salinger, a wealthy importer of meat and cheese, wanted his son to follow his career path. Sol sent J.D. 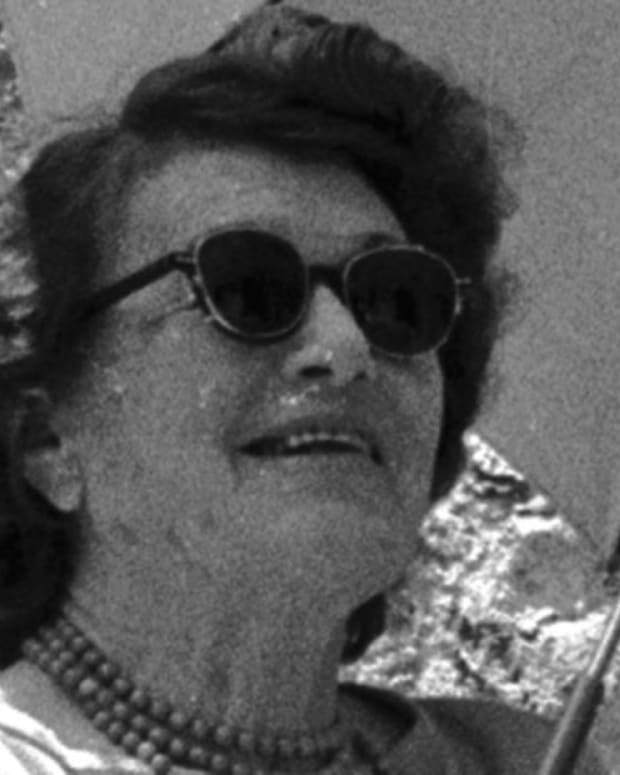 to Austria to learn the meat trade during World War II, but the future literary icon left the country just one month before the Nazi annexation and left a career in bologna behind. 3. Holden Caulfield “went to war” with Salinger. 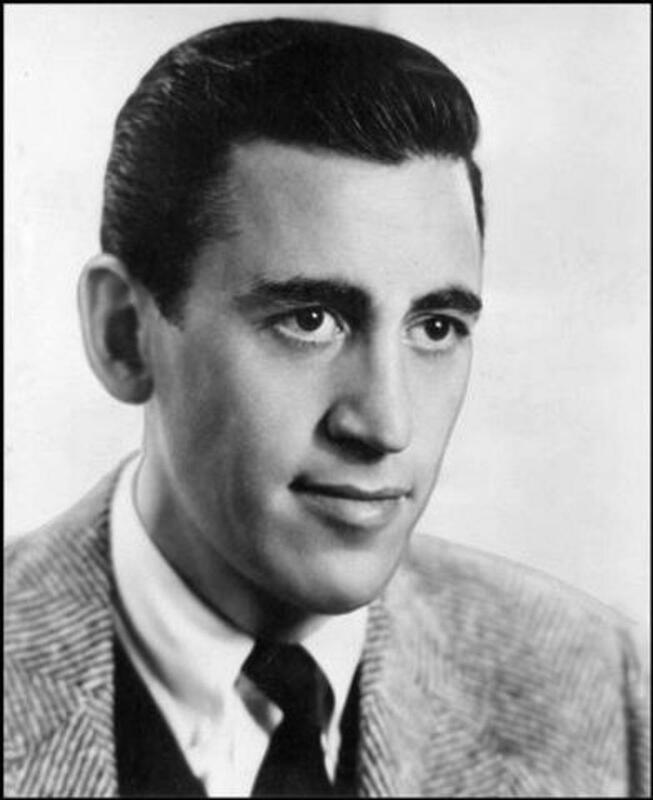 Salinger served in the U.S. Army during WWII and was involved in the 1944 invasion of Normandy. From the day he landed on Utah Beach on D-Day, Salinger carried six chapters of The Catcher in the Rye and worked on the novel during his war years. On duty, he was one of the first U.S. soldiers to enter a liberated concentration camp, serving as a counter-intelligence officer responsible for interrogating prisoners of war. 4. His work was linked to three tragic events. Tragically, the alienation of anti-hero Holden Caulfield has resonated with society&apos;s sociopaths. After assassinating John Lennon in 1980, Mark David Chapman was found by police casually thumbing through a copy of The Catcher in the Rye. 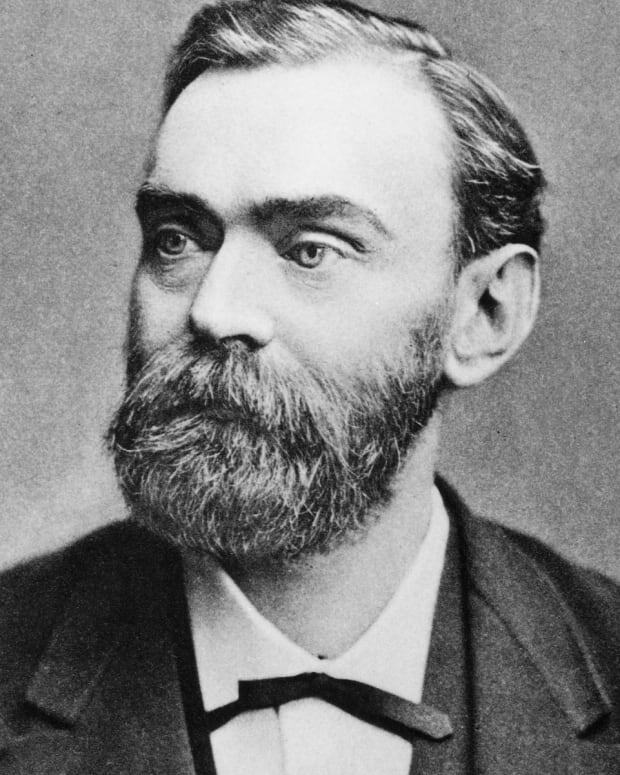 Chapman later claimed that the novel was his statement and that it provided the answer to why he&apos;d killed the legendary Beatle. In 1981, after John Hinckley Jr., attempted to assassinate Ronald Reagan, investigators reportedly discovered a copy of the book in his hotel room. Hinckley was found not guilty by reason of insanity. And, in 1989, Robert John Bardo, who had been carrying the book, murdered Rebecca Schaeffer, an actress whom he had become obsessed with. 5. Charlie Chaplin was once his romantic rival. In 1941, 22-year-old Salinger dated Oona O&apos;Neill, a 16-year-old New York socialite and the daughter of playwright Eugene O&apos;Neill. 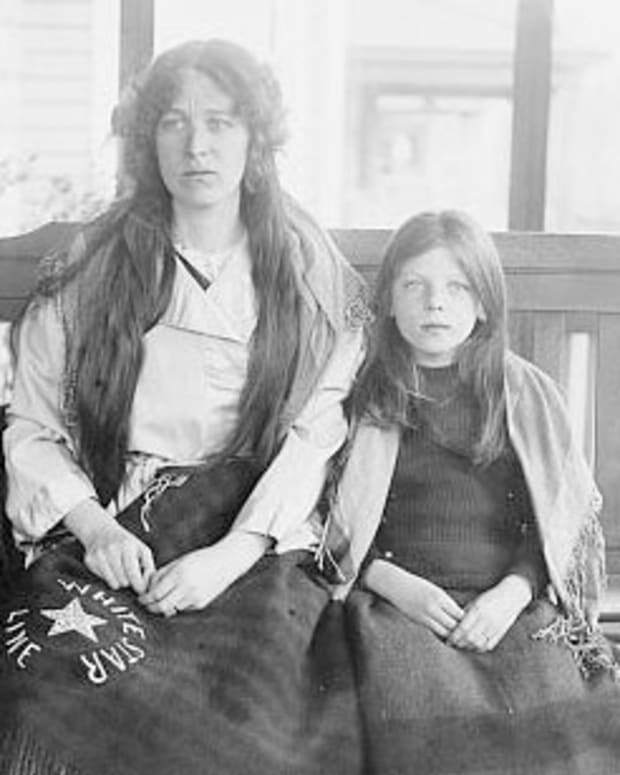 Their relationship ended when Salinger went to war and Oona moved to California where she met silent screen legend Charlie Chaplin, eventually becoming Chaplin&apos;s fourth and last wife. Salinger read about their wedding in the newspaper. 6. He was a seeker who studied the world’s religions. Salinger studied a number of religions during his lifetime, including Zen Buddhism, Hinduism, Christian Science and Scientology. He also practiced yoga, homeopathy and macrobiotic eating, although his seeking may have taken an eccentric turn. According to his daughter Margaret’s 2000 biography, her father drank urine and sat in an orgone box, a device invented by Wilhelm Reich, to restore health. Eccentric or not, his pursuit of healthy living may have worked—he died in 2010 at the age of 91. 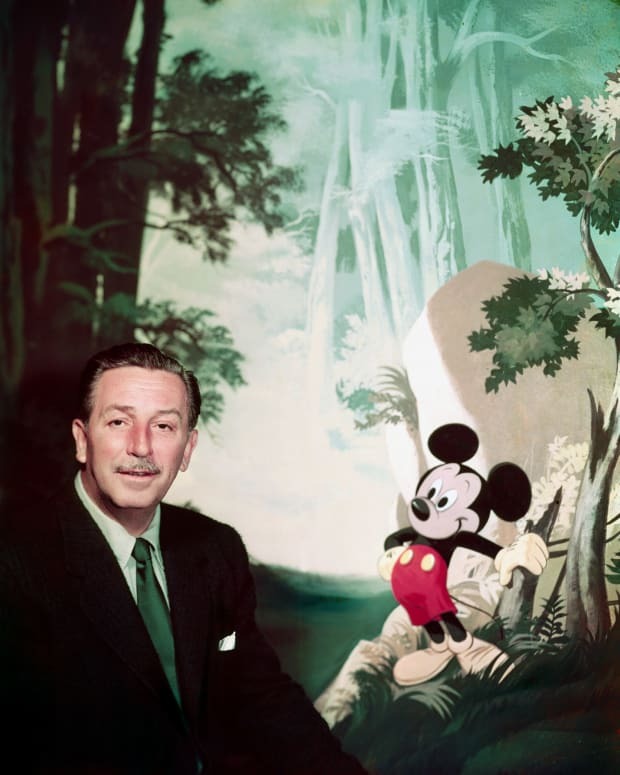 In anticipation of Walt Disney's 'Get a Horse!' and the biographical film 'Saving Mr. Banks,' we take a look at seven lesser-known facts on the man and the institution. 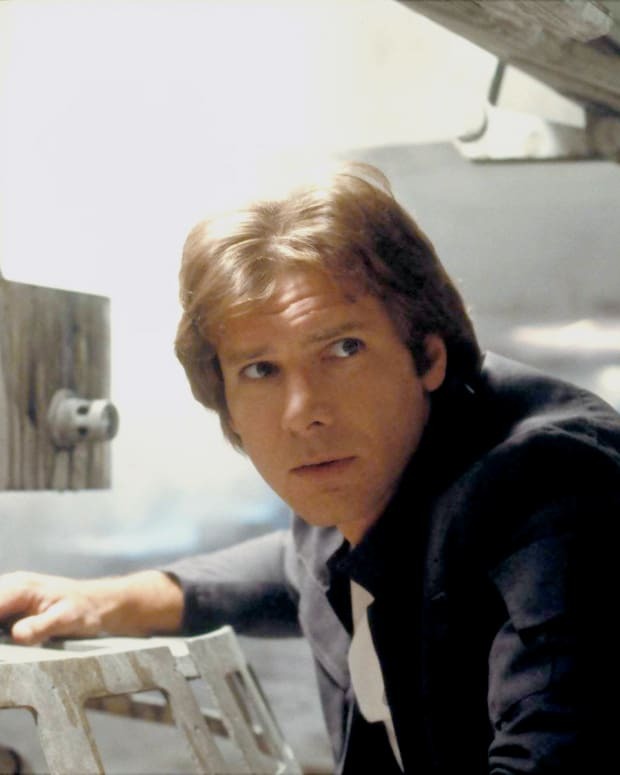 A smuggler, a rogue and a hero. Learn more about the savior from a galaxy far, far away. 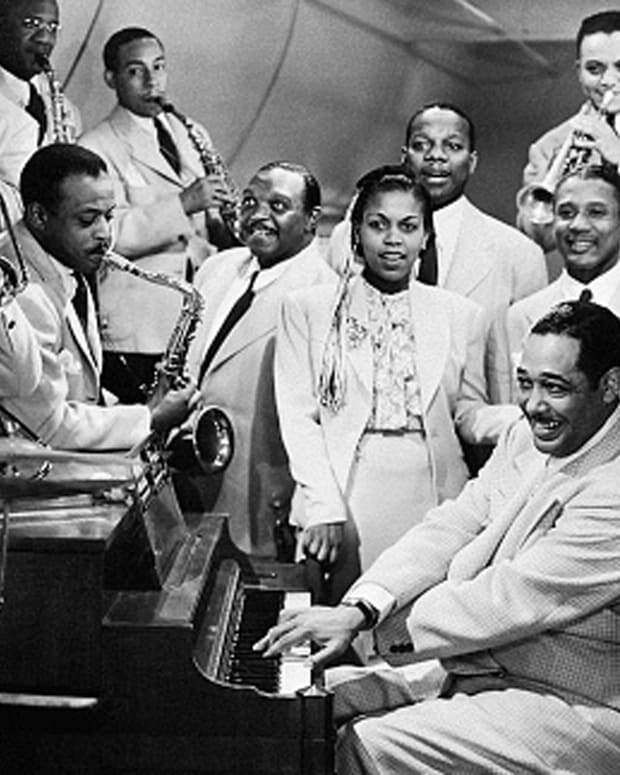 To celebrate Duke Ellington Day, jazz author and historian Scott Yanow reviews some interesting facts about the jazz legend. 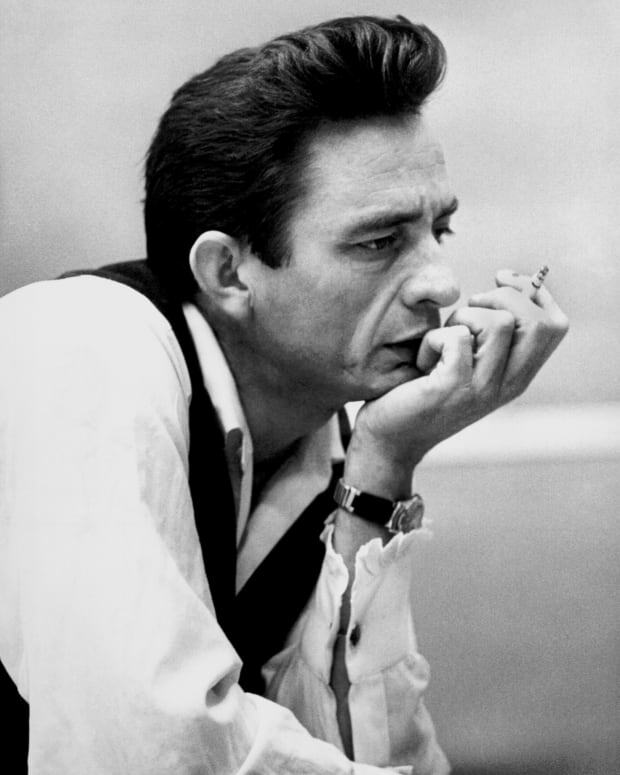 Today marks the 10th anniversary of a sad day in the history of country music: the death of Johnny Cash. We look at 10 lesser-known facts about his life that made him more than just an icon. 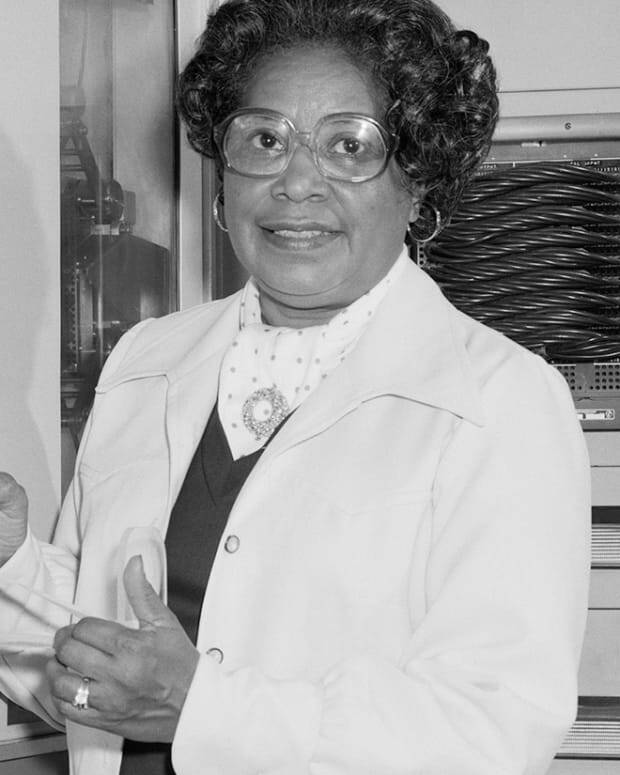 The movie "Hidden Figures," which opens nationwide this Friday, celebrates the African-American women who worked as NASA's "human computers." Learn more about these unsung heroes who made it possible to send Americans into space. In honor of Women’s History Month, here’s a look back at five women whose ingenious inventions still make our lives safer, easier, and more enjoyable.